Choosing flowering annuals at the garden center is always an easy task if you have celosias on your shopping list. Celosias attract a lot of attention, and their flowers come in a virtual kaleidoscope of vibrant colors. This tropical plant is one of the best flowering summer annuals we can grow and an almost guaranteed success. It ranks high in style but low in maintenance. What more can gardeners ask for? One of the best celosias I’ve seen in recent years is Dragon’s Breath, which grows equally well in the landscape bed or in a container on the patio. This 2-foot-tall celosia selection has unique red-green foliage topped with blazing red feathery flowers that resemble flames licking upwards. 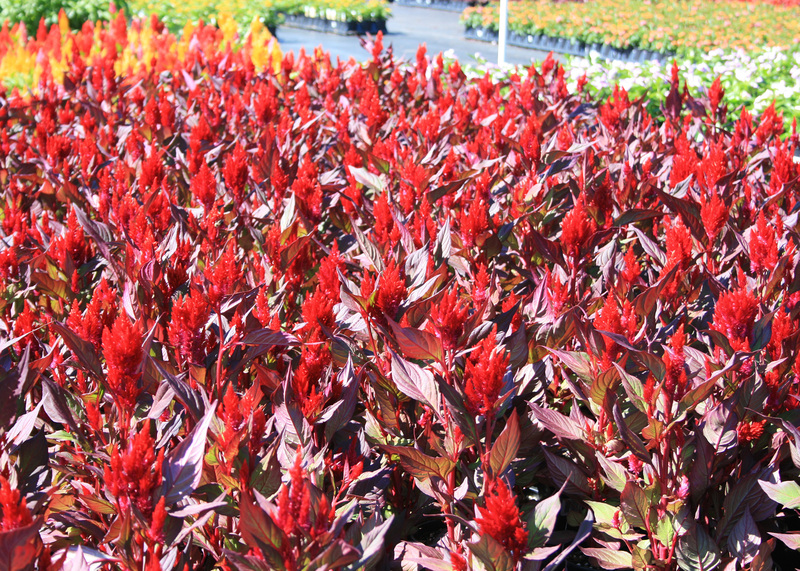 A great feature of this radiantly beautiful celosia is that the color intensifies during the harsh conditions of summer. Some of the best flowering I’ve seen has been late in year at the end of October, when many other summer annuals have given up for the year. A really nice and colorful series of celosia is the Castle Mix. Castle celosias have orange, pink, scarlet and yellow elongated and pointed plumes in light-green foliage. These plants are Mississippi summer heat- and drought-tolerant, producing masses of side plumes nonstop all summer. Castle celosia grows to about 14 inches tall, with plumes shown off above the foliage. One of my favorite celosias to plant in my garden is New Look. This plant has a broad branching habit, with dark foliage and large plumes of a glowing deep red. It blooms all summer, defying the intense heat and humidity we have in our Mississippi gardens. New Look was named an All-America Selections winner in 1988, so it has been around for a while, but it still amazes garden visitors with its exotic colors. Plant New Look in a sunny location to help intensify the colors. Cousins of New Look have the same great flowering and growth characteristics, but they have green foliage. 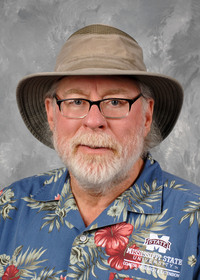 It probably comes as no surprise that these plants were named All-America Selections winners: Fresh Look Red (2004), Fresh Look Gold (2007) and Fresh Look Yellow (2004). A more recent landscape introduction is the celosia Intenz. 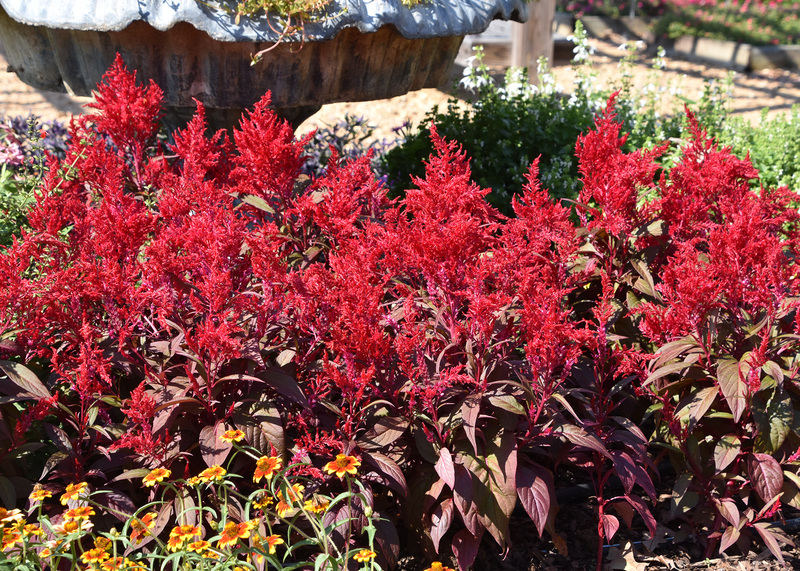 This celosia produces reddish-violet, spiky-textured blooms all summer. It is a compact grower, reaching about 10 inches tall and 12 inches wide, and it is suitable as an accent plant displaying upright and mounded growth. It also makes a gorgeous mass planting in the landscape bed. Pinch off the stems to promote lateral growth and more flowers, but pruning or deadheading are not required. Home gardeners enjoy collecting a few flowering stems of the celosia, as they make fantastic additions to summer arrangements. 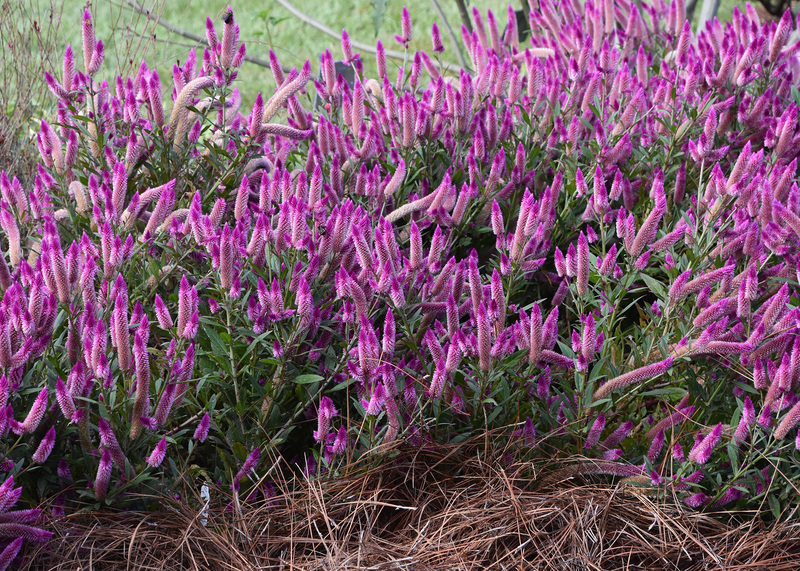 With their attractively colored flowers and easy care, celosias are welcome additions to your landscape. Bring some home today from your local garden center.